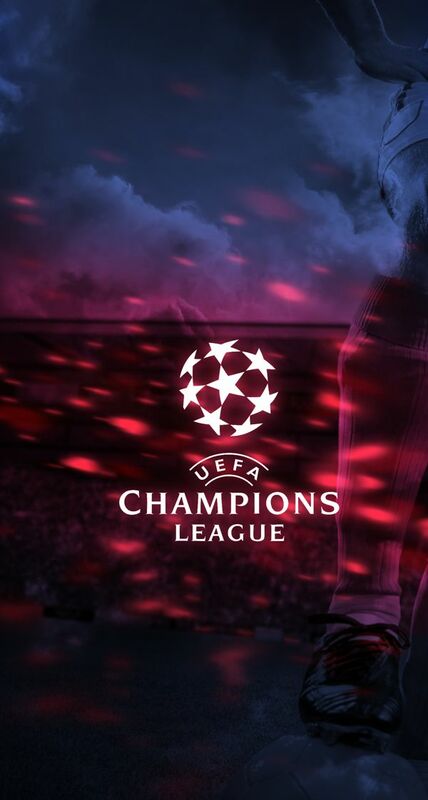 Champions League are you ready? Cool Soccer Pictures. Pictures of everything related to soccer. These pictures are also shared in several social networks. Discover new pictures every week, every time you come and check the site out. Also Check out of Shop Page for Soccer Apparel.